He's had five Top 10 finishes this season and Marc Leishman is certainly eyeing that win. Leishman and Knoxy sit down to talk about THE PLAYERS Championship the day before the tournament gets underway. 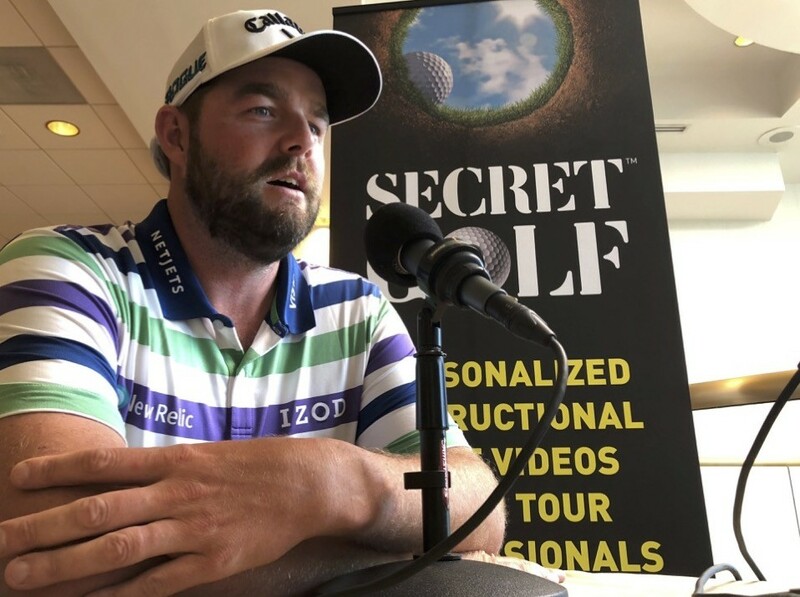 Hear him talk about his strategy for TPC Sawgrass, how he's been working on his alignment and the incredible charity Marc and his wife Audrey have put their hearts into.